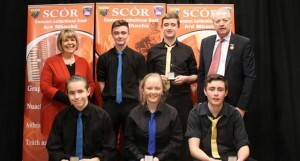 The Scór na nÓg All Ireland Final takes place today Saturday January 30th in Killarney Co Kerry. 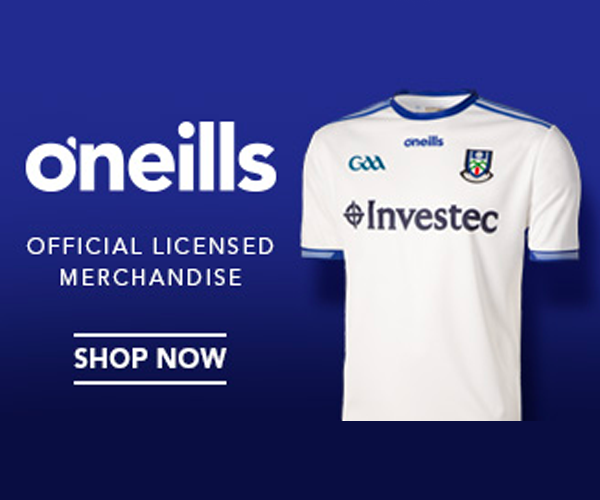 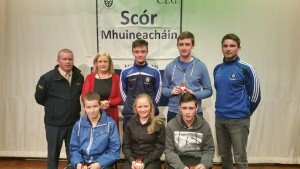 Representing Drumhowan, Monaghan and Ulster in the Ceol Uirlise competition on this afternoon are Cáit Ní Bhraonáin, Colm Mac Mathúna, Conchúr Ó Cuinn, Dónall Ó Tiomhnaigh agus Fionnbarr Ó Braonáin. 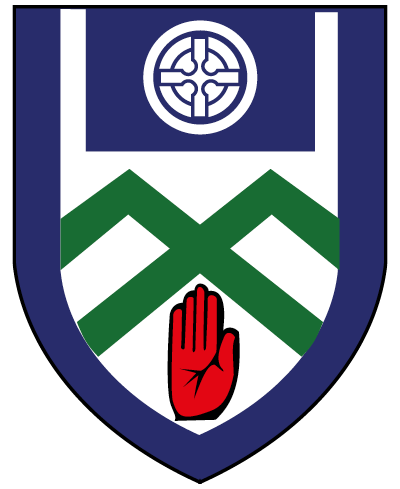 It will be a busy day on Saturday as Drumhowan are also County Champions in Tráth na gCeist and are competing earlier at 11am in Killarney in the table quiz. 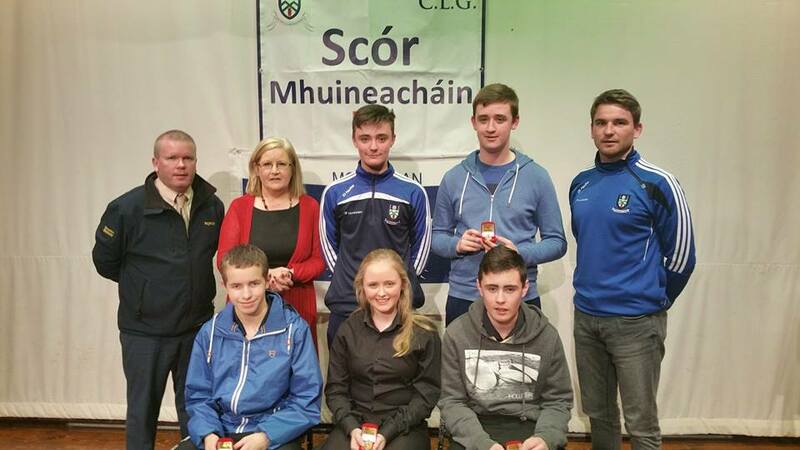 Cáit Ní Bhraonáin, Colm Mac Mathúna, Aodhán Ó Braonáin agus Fionnbarr Ó Braonáin are the quiz team members.